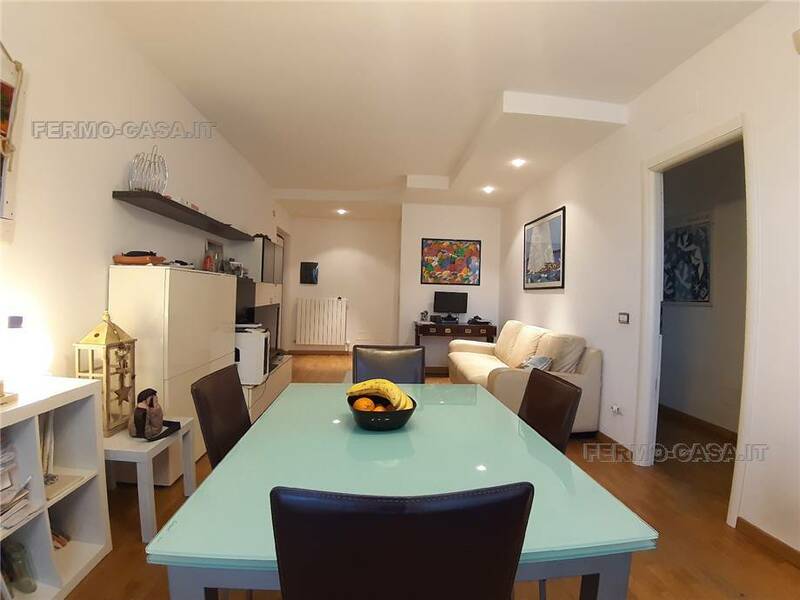 Psg069 Apartment for sale in Porto San Giorgio centre, 98 sqm, renovated, small building. rest-house. 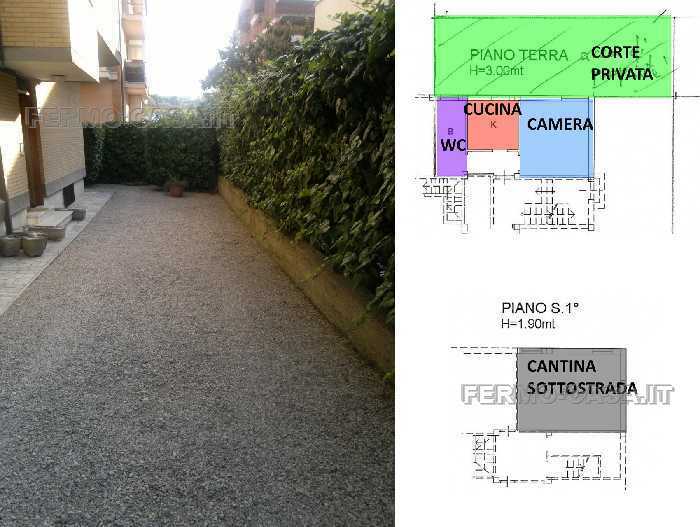 it Apartment for sale in Porto San Giorgio centre, 98 sqm, renovated, small building. 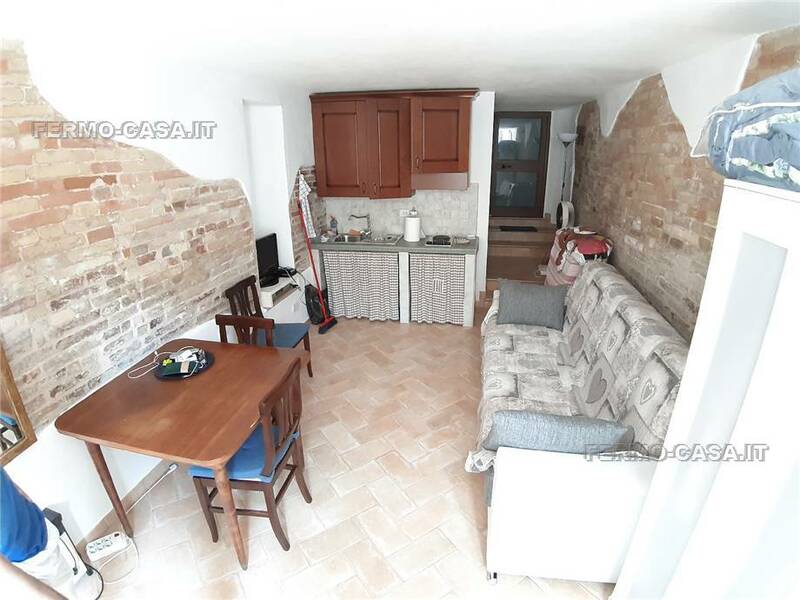 The apartment for sale is on the 2nd floor of a building of the mid-60's, renovated in the west facade ( all that remains is to renovate the east ) of only 7 units. The apartment was renovated 10 years ago, including plants and windows in pvc with double glazing. Square meters of the apartment 98 in addition to balconies; it is composed by a large entrance, eat-in kitchen, large living room, 2 large bedrooms, 2 bathrooms, and utility room. 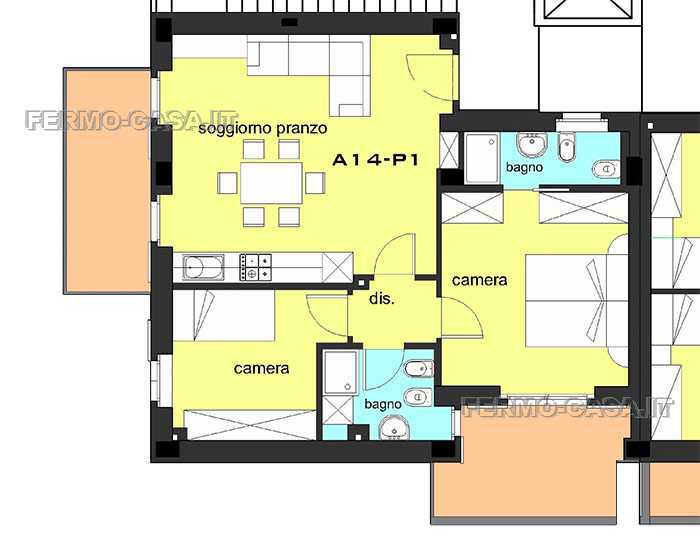 Demand for apartment for sale in Porto San Giorgio centre 220.000 slightly negotiable Marco 338/4458787 energy class to be defined.